By now you will definitely know that Khloé Kardashian is pregnant and expecting a baby girl. However, Khloé's refusal to confirm or deny the pregnancy for three months has meant that it's been the source of constant rumours and speculation. The speculation ranged from whether she was actually pregnant, to when and how the news would be announced to the gender of the baby. 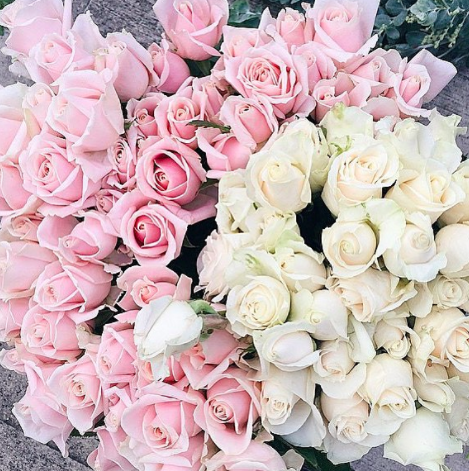 Well the latest rumour concerned her baby's name, after people began noticing that Khloé had shared multiple images of roses on her Instagram page over the past few months. 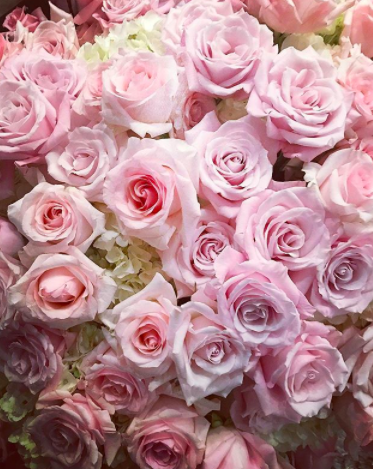 In fact, Khloé has posted no fewer than 13 photos of roses since July – the month she found out she was pregnant. 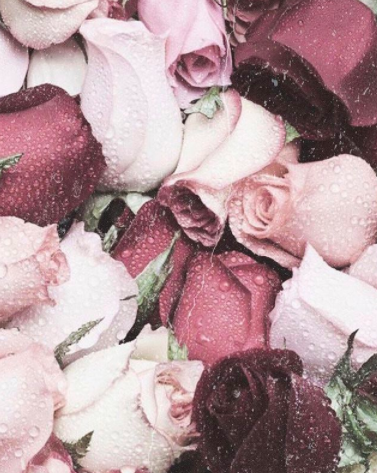 So, people began theorising that Khloé will name her baby "Rose." However, Khloé has now shut down the suggestion, saying that although Rose is a cute name, it's not on her shortlist. Furthermore, she's confirmed that she will likely go for a name beginning with "T" in tribute to her baby daddy Tristan Thompson. Well, considering Khloé's due date is just around the corner, we hopefully won't have to wait too long to find out the actual name.